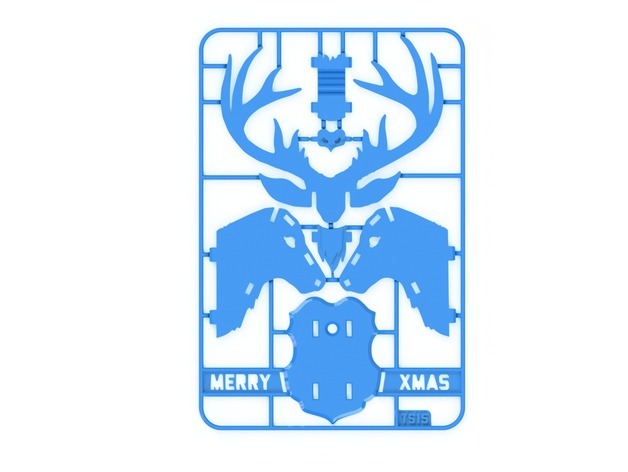 ‘Christmas Reindeer kit card’ is a Great Gift Anytime of Year « Adafruit Industries – Makers, hackers, artists, designers and engineers! 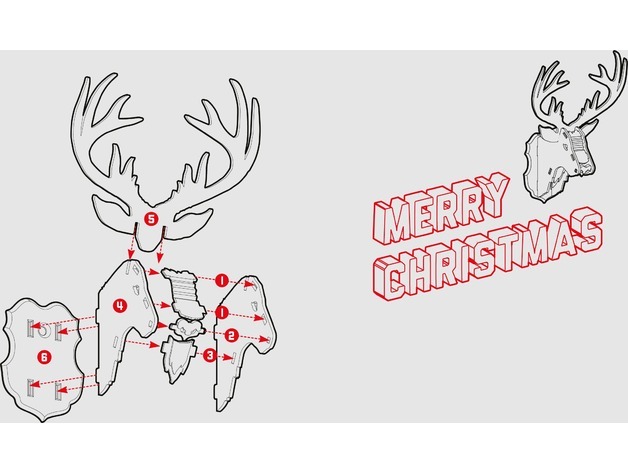 Christmas has passed but this Xmas-themed reindeer kit card is too good not to share – bookmark it or send it to your future self for gifting later this year! 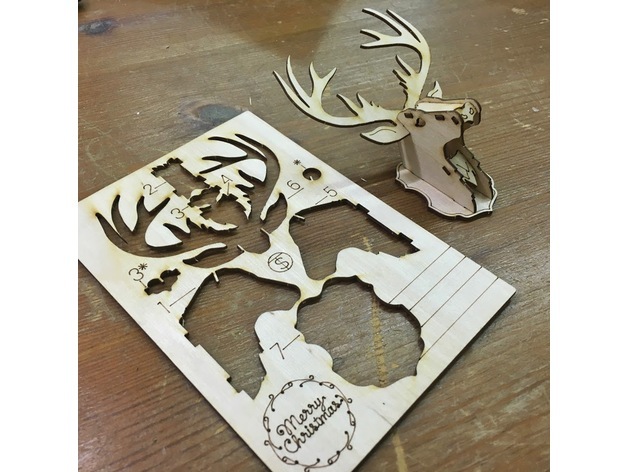 We love the idea of it all fitting on a single card sprue, that can be shipped through the mail and assembled on the other end. Available as a 3D-printed or laser-cut option. I designed this for Christmas 2015, and got the A6 traditional cards printed professionally. I then 3D printed all the models and attached them to the front of the cars using micro glue dots. You may need to fiddle with the settings of your printer to make sure the final print fits together well. As you can imagine the tolerances are pretty tiny. Included with the STL I have added all the 3D renders, which I used for the fronts of the 2D printed cards, and the vector graphics I used for the insides (including instructions).